Maplewood Estate & Barn is a classical, southern plantation style wedding venue. The grounds are charming and whimsical, leaving so much to the imagination. This magnificent, southern plantation style wedding venue is absolutely stunning. Located in the heart of the Horse Capital of the World, the main house, built circa 1850, sits on 12 acres surrounded by beautiful, mature maple tress. As you make your way up the serpentine drive, imagine a lawn filled with guests awaiting the bride and groom. A grand entrance is sure to follow as the reception kicks off on the grounds or in the barn behind the main house. We can't wait for you to see our photo gallery. Your imagination will ignite! Our visionaries, Keith and Karin Buchanan, both natives of Bourbon County, Kentucky, purchased the property in 2000. They have worked diligently to restore both the main house and the barn at Maplewood Estate. 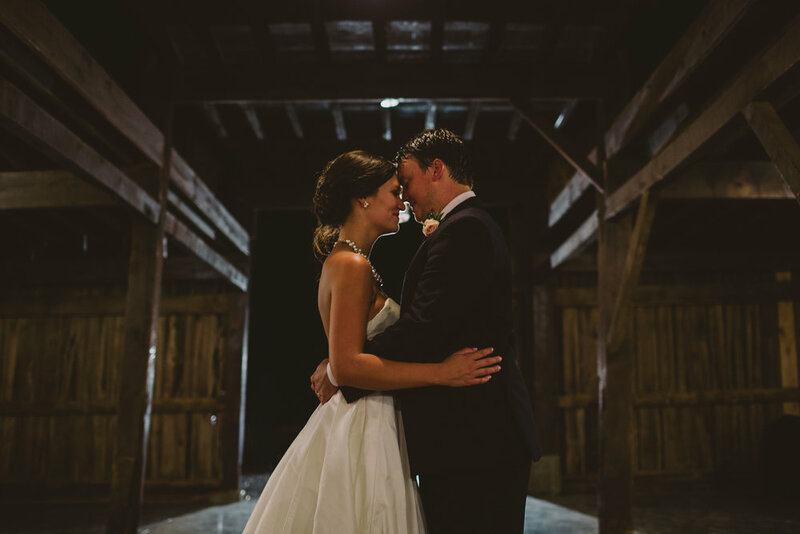 They look forward to meeting you and would love to schedule a consultation to discuss any ideas or answer any questions you may have about your special day at Maplewood Estate & Barn.